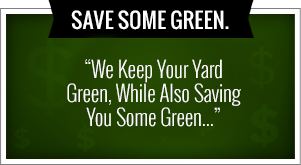 Greenleaf is the only full-service lawn maintenance company in the Tulsa area to include weekly pool service and repair. Your inground pool can be maintained by our team of highly trained and trusted Greenleaf technicians. With over 25 years of experience in pool service, Greenleaf knows what it takes to keep your pool in prime condition. From skimming leaves to replacing a heater, Greenleaf does it all. 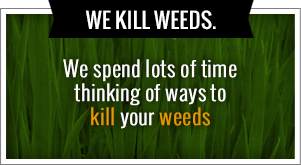 We do our best to keep your costs low by never overcharging for chemicals. We maintain a balanced water chemistry to work alongside your automatic cleaner system, keeping chemical additives to a minimum. Allow us to do the work so that you can spend more time enjoying your backyard oasis. Call Us Now for Free Quotes at (918) 640-6405 or click here for online quotes. ** For our clients receiving weekly lawn maintenance, pool services are scheduled for the day following lawn service (weather permitting). This ensures that any grass clippings, debris, or fertilizers will be cleaned out of the pool as urgently as possible for the best results.